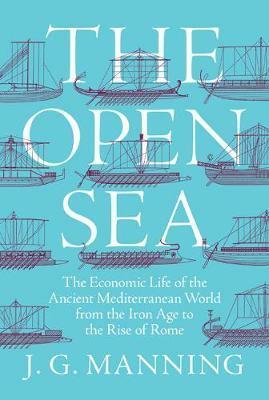 In The Open Sea, J. G. Manning offers a major new history of economic life in the Mediterranean world in the Iron Age, from Phoenician trading down to the Hellenistic era and the beginning of Rome’s imperial supremacy. Drawing on a wide range of ancient sources and the latest social theory, Manning suggests that a search for an illusory single «ancient economy» has obscured the diversity of lived experience in the Mediterranean world, including both changes in political economies over time and differences in cultural conceptions of property and money. At the same time, he shows how the region’s economies became increasingly interconnected during this period.